10 Fleetwood Mac "The Chain"
9 AC/DC "Highway to Hell"
8 Led Zeppelin "Immigrant Song"
7 Kenny Loggins "Danger Zone"
6 Motörhead "Ace of Spades"
5 Deep Purple "Highway Star"
4 Steppenwolf "Born to Be Wild"
3 Meat Loaf "Bat Out of Hell"
2 Golden Earring "Radar Love"
1 Queen "Don't Stop Me Now"
I also discovered that Top Gear has several albums of driving music that they have released, with some contemporary music as well as classic rock. 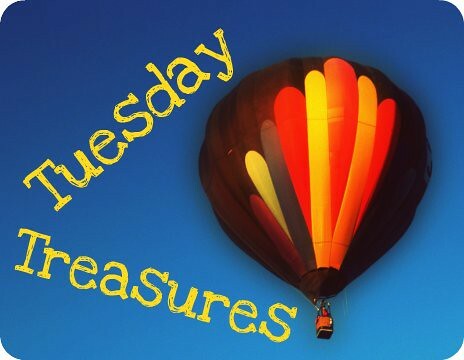 Those are well worth checking out for more driving music inspiration. There were several songs I never would have thought of that I'm adding to my driving mix as we speak. 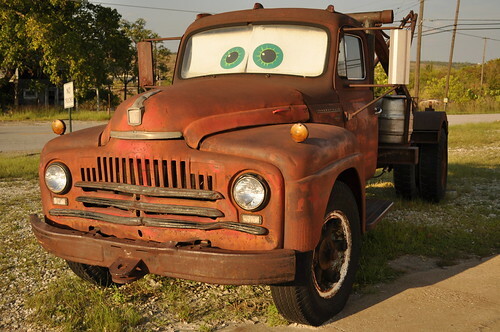 By the way, that's Tow Tater up there, the original inspiration for Tow Mater, in case you were wondering. 2. 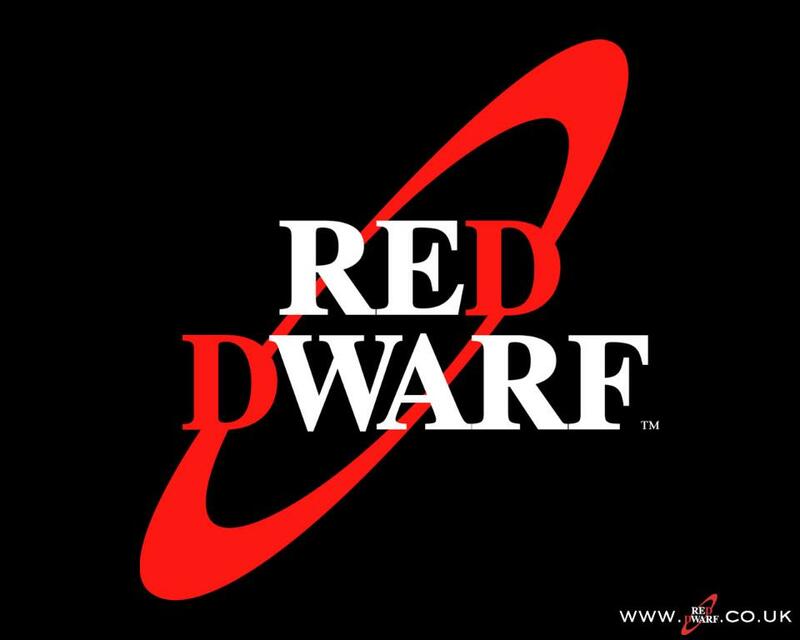 Red Dwarf returning to TV, with the original cast. That's pretty smegging fantastic. 3. Science Fiction curse words. Number three is a smegging, fragging, frakking, frelling, gorram good time. Be careful, don't say 'I seem to be having tremendous difficulty with my lifestyle,' that one will start an interstellar war. Don't believe me? You must be stark-raving fahrbot and you can go belgium yourself to Hezmana before I kick you in the mivonks. PetaQ! 4. 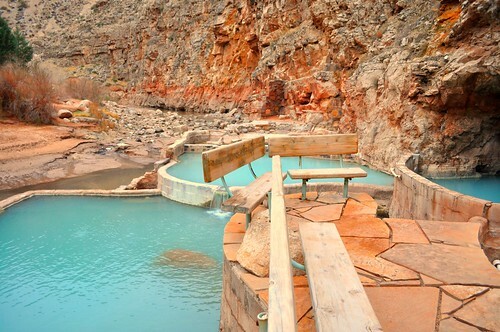 Hot Springs. I'm planning a little hot springs vacation for myself next month and I am really looking forward to it. Soaking in a natural hot springs is one of my favorite things ever. So soothing and relaxing. 5. George R.R. Martin's reaction to that stupid New York Times article, to which I will not link. I liked this article, too, which basically said just the opposite of everything in the NYT article. By the time this post goes up, Game of Thrones will have premiered on HBO. Who is watching? How do you like it? I've started the first book, which I've had on my to-read list for a very long time. I haven't decided whether I want to start watching until I'm well into the book, but I will watch eventually. I've been listening to a ton of classic rock recently (thanks in part to all the Supernatural I've been watching). Definitely a lot of good driving music coming out the the Impala's speakers. I always l like to have Linkin Park's "Faint" on my driving mixes. I watched GoT this weekend and I enjoyed it. I think the NY Times "review" was totally unbelievable, and I almost had to laugh at it. I'm 2/3rds of the way through reading the third book in the series and while I really enjoy them, they're just so dense that I have to put them down for a while and read other books in between. Also, reading right before bed causes me some weird dreams. Mandy - the worst book-related dreams that I ever had happened after I read the first 11 Walking Dead comics in one day. I had some serious zombie nightmares. Good driving music suggestion! I will add it to my playlist. It's hard to go wrong with "Don't Stop Me Now" and "Highway Star". And I'm looking forward to "Red Dwarf", even though I've only watched a few episodes. @mike - marathon catchup time for Red Dwarf! !